Why is it So Important to Remove a Tree Stump in Your Yard? Do Trees Need to be Wrapped in the Winter? What Trees Can be Safely Planted Near a Septic Tank? 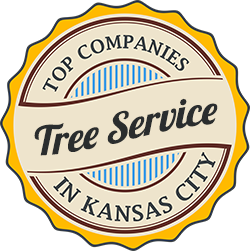 Is it Time for Professional Tree Care? These 3 Signs Say Yes!